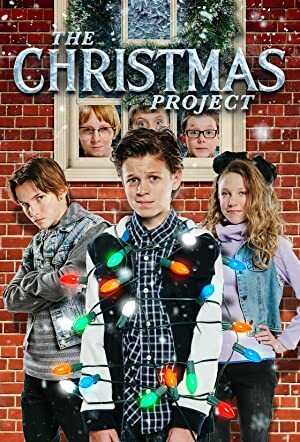 The Christmas Project (2016) – What's New on Netflix Canada Today! As Christmas approaches, the Buckley brothers decide to fight back against a group of school bullies – and their mother joins in too. Four brothers prepare for war when they’re forced to deliver secret holiday gifts to the school bullies. But they soon learn kindness goes a long way. A writer looks back on his memorable 1986 Christmas, dealing with brothers, bullies, first love, pregnancy and family "elving."